Have you made a New Year’s resolution to be more sociable, get involved with your community or learn something new? Then Open Charlotte Brigade has the event for you! 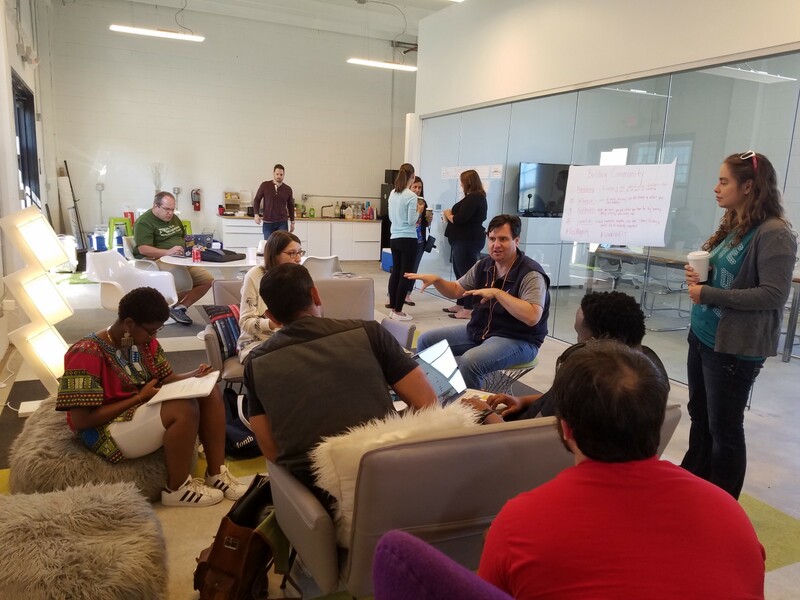 We and our partner, Xceleration, will present Civic Hack 2019 from 9 a.m. to 5 p.m. Saturday, Jan. 19, at Packard Place, 222 S. Church St., Charlotte, NC 28202. Your ideas are welcome here. 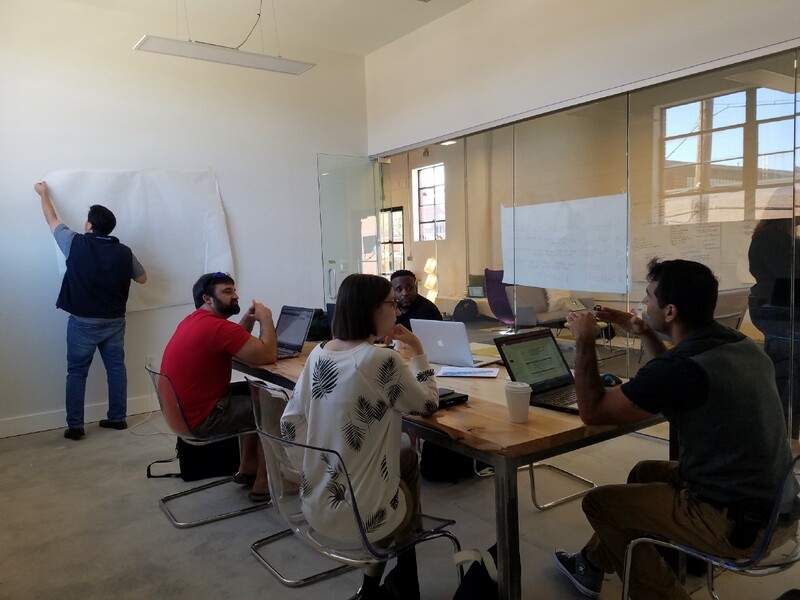 Join our motley crew of designers, developers and civil servants as we brainstorm ways to improve our local government and community services through the development of software and other tools. You don’t have to be a data scientist or programmer to participate. In fact, we encourage people with non-technical backgrounds to attend. We need your perspective to ensure we’re building things that people need and will use. 2. You’ll be inspired. Did you know that hanging out with smart people makes you smarter? Enrico Moretti, economist and author of “The New Geography of Jobs,” thinks so. In the book, he writes: “…social interactions among workers tend to generate learning opportunities that enhance innovation and productivity.” Proximity also appears to impact the caliber of work. “When a team of Harvard Medical School doctors analyzed all medical research articles published at Harvard and correlated their data with the distance between the authors’ offices, they found that being less than one kilometer away raised the quality of research, as defined by how many other researchers cited the article,” writes Moretti. “The effect was even larger if the authors were in the same building or used the same elevator.” Let’s test this theory. Come on out and hobnob with the intelligentsia, and make stuff happen. 1. You’ll get the benefits of both “2.” and “3.” for free! That’s right. The event is free! And we will even feed you. Free food. Free drink. Witty conversation. We can think of far worse (and much less productive) ways to spend a Saturday. Now that you’re convinced, we’ll see you this weekend. Make sure to RSVP here, and don’t forget to tell your friends. Come equipped with great ideas and a willingness to listen. We’ll be waiting.